Please note: The digital edition does not include 1 of the 10 images that appear in the physical edition. Throughout the 1970s and ’80s, women argued that unless they gained access to information about their own bodies, there would be no equality. 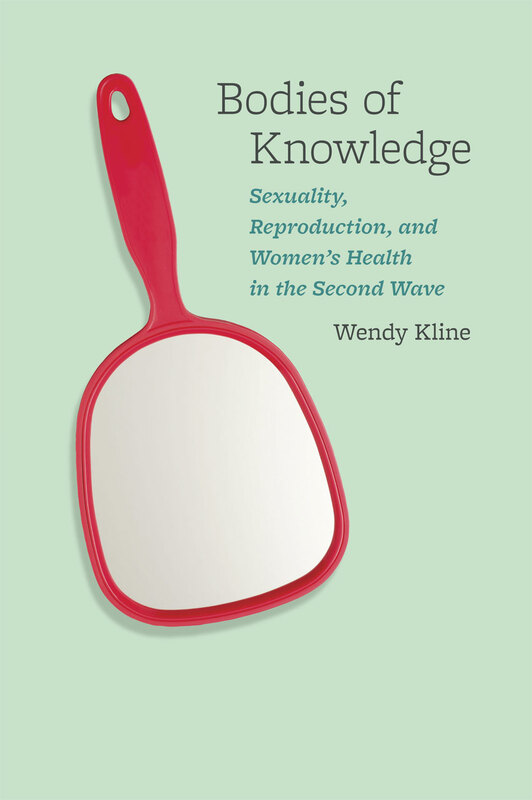 In Bodies of Knowledge, Wendy Kline considers the ways in which ordinary women worked to position the female body at the center of women’s liberation. As Kline shows, the struggle to attain this knowledge unified women but also divided them—according to race, class, sexuality, or level of professionalization. Each of the five chapters of Bodies of Knowledge examines a distinct moment or setting of the women’s movement in order to give life to the ideas, expectations, and pitfalls encountered by the advocates of women’s health: the making of Our Bodies, Ourselves (1973); the conflicts surrounding the training and practice of women’s pelvic exams; the emergence of abortion as a feminist issue; the battles over contraceptive regulation at the 1983 Depo-Provera FDA hearings; and the rise of the profession of midwifery. Including an epilogue that considers the experiences of the daughters of 1970s feminists, Bodies of Knowledge is an important contribution to the study of the bodies—that marked the lives—of feminism’s second wave.